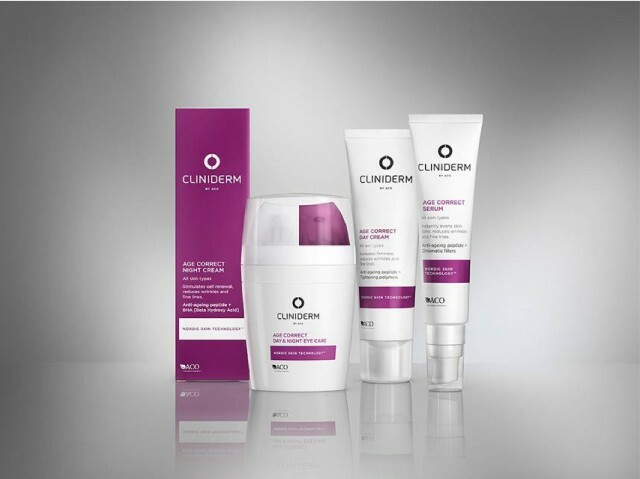 Relaunch of Cliniderms Cross-category products with the new brand design. 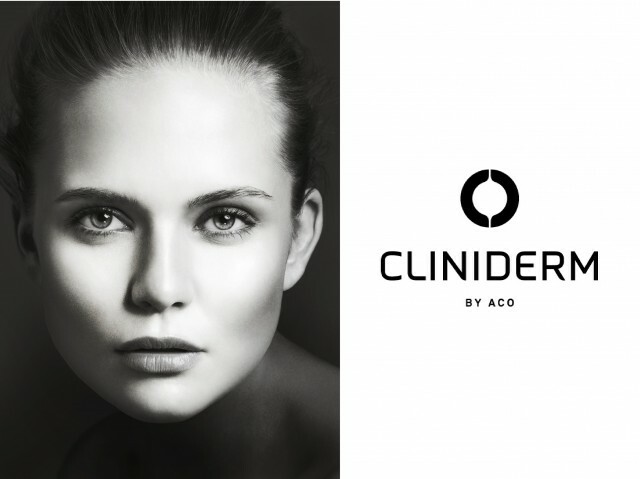 New product launch for Cliniderm: Whitening. 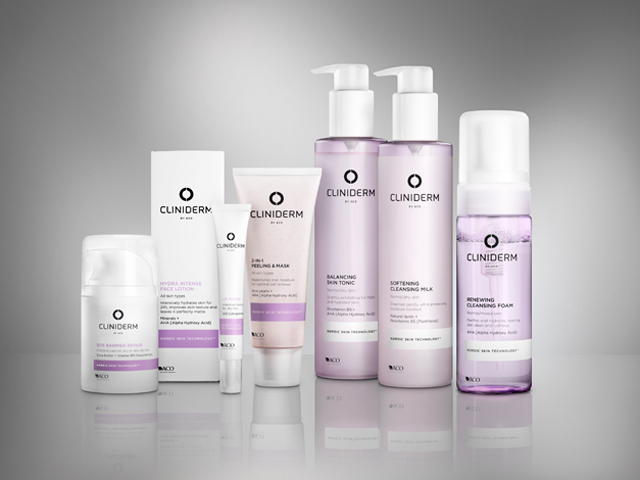 This product launch includes a mini-campaign and new packaging using the design strategy we created. 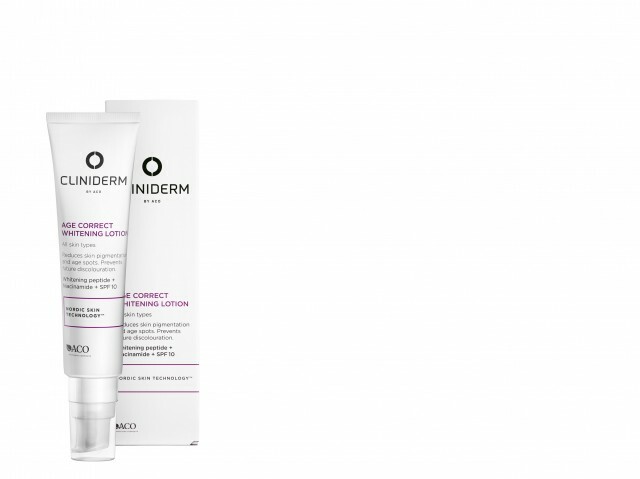 5-56 was hired to re-design ACO Skincare’s Cliniderm product line. 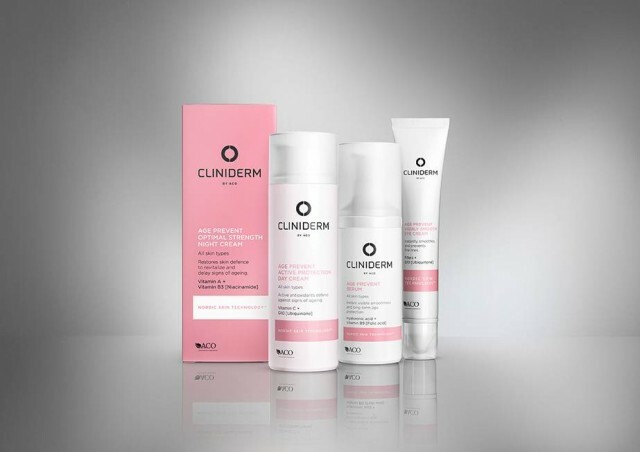 The idea was to create a cleaner look with with clear category distinction to give the products a more luxurious look that is also easy to understand.